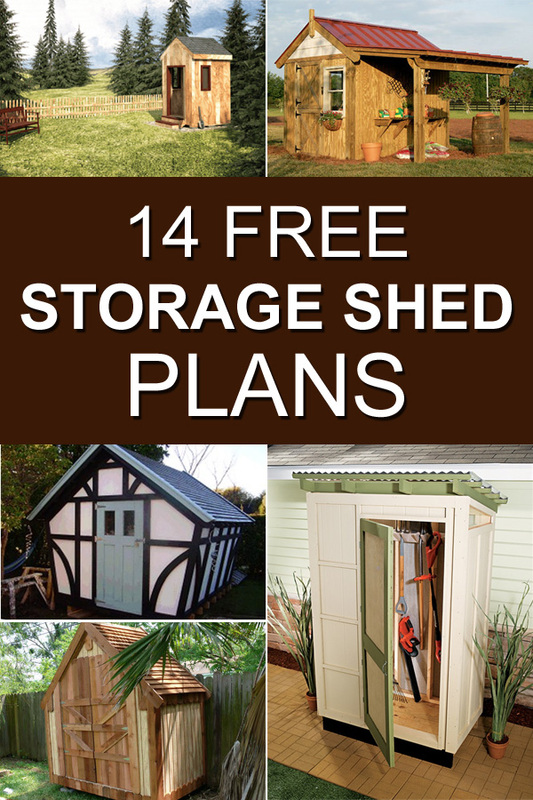 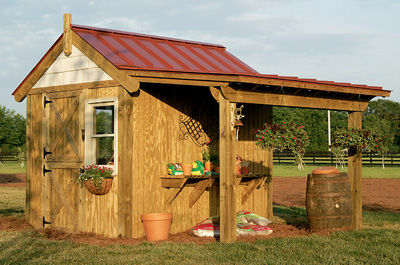 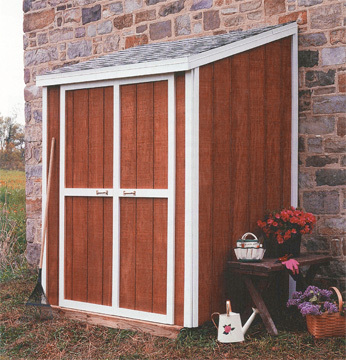 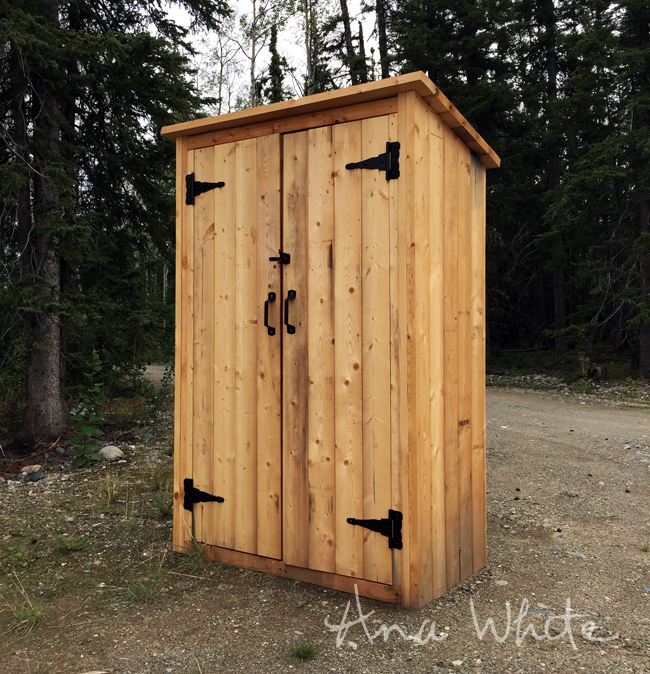 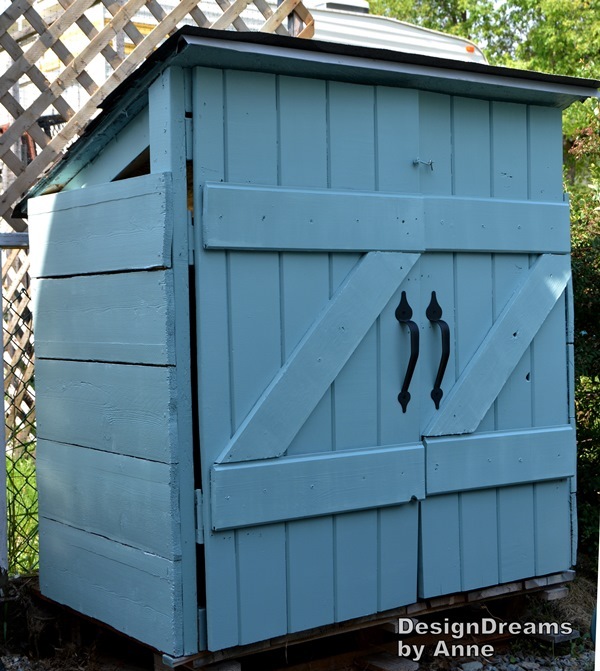 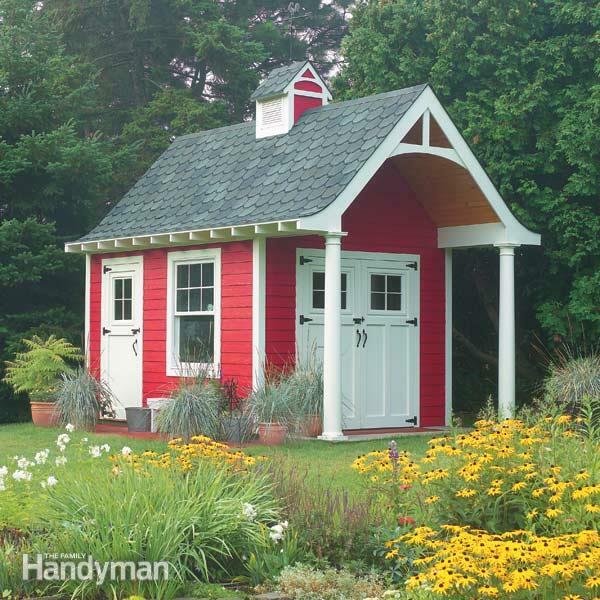 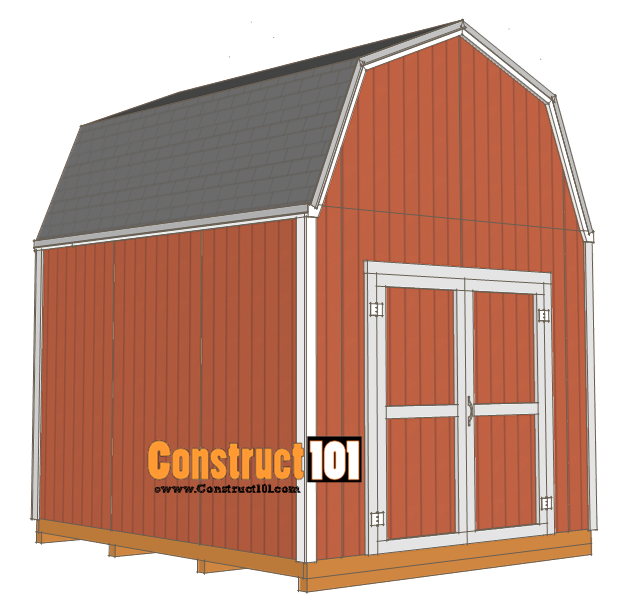 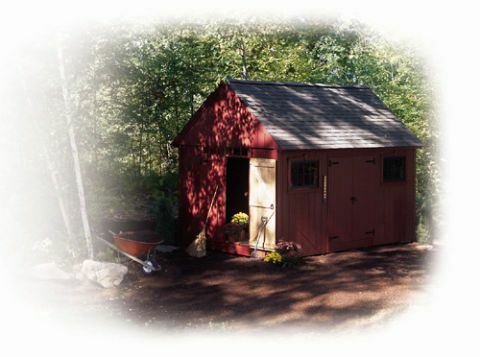 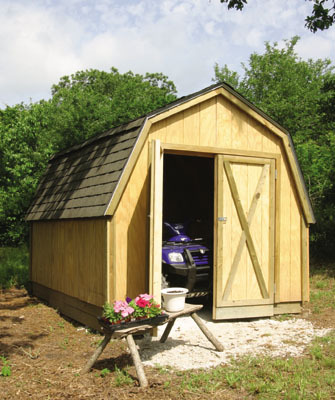 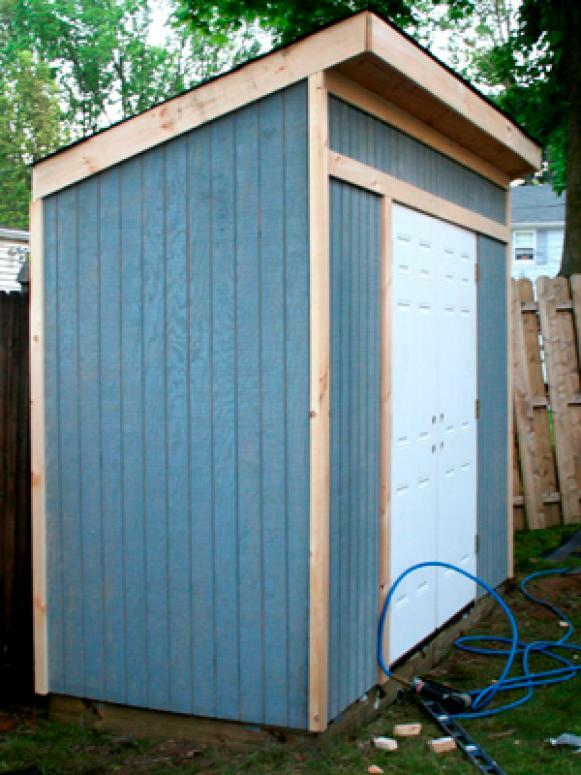 A shed is a great addition to any backyard, lawn, or garden area. 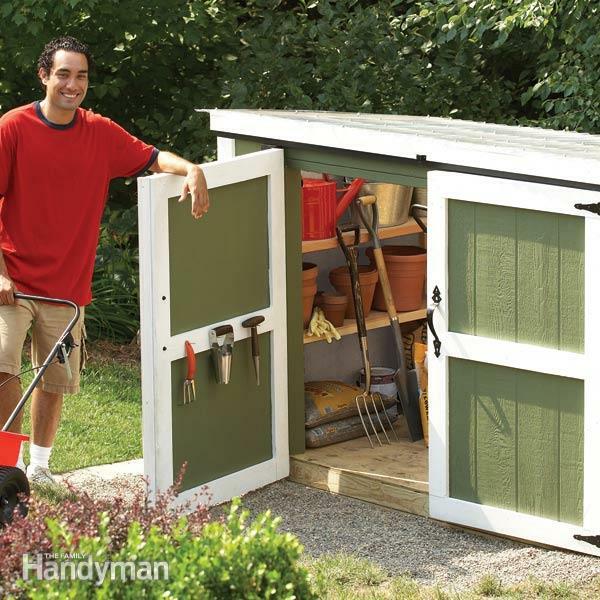 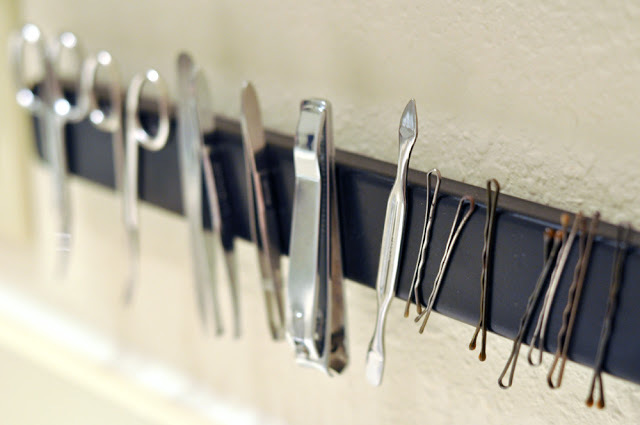 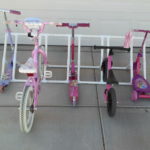 It is ideal for storing garden tools, lawn care equipment, household items, and many more! 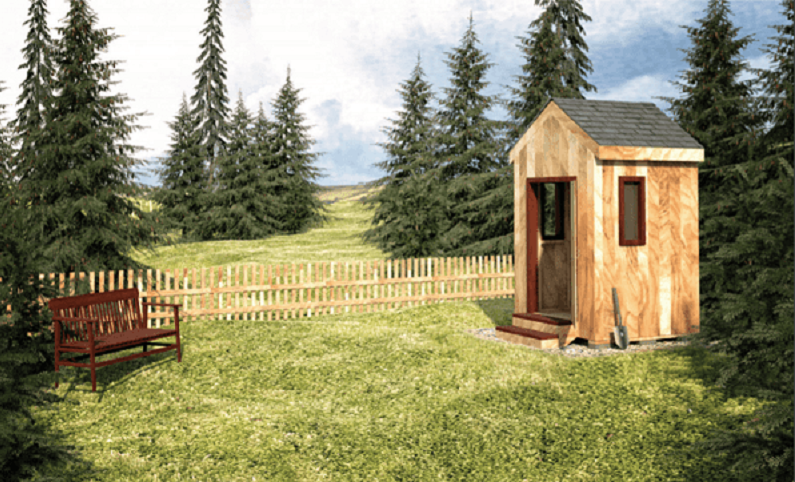 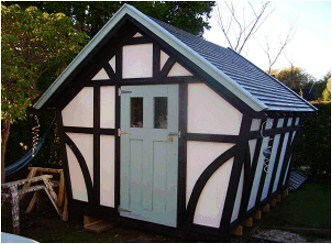 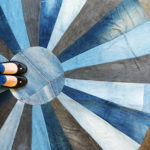 There are many pre-made sheds available on the market, but if you have some time and some DIY skills, you can build your own shed from scratch and save some money. 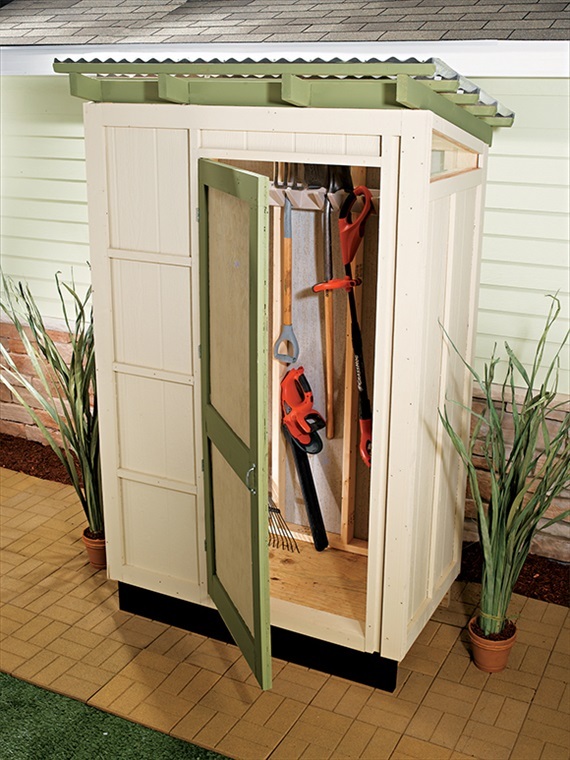 Building your own shed will allow you to customize its size and the storage space inside, like shelves and cabinets for optimum storage. 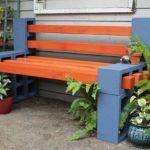 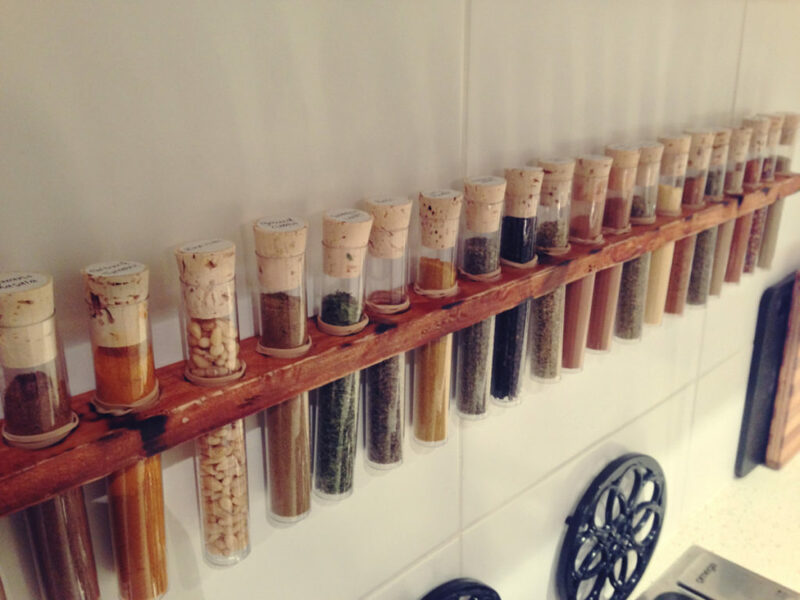 You will also have a nice sense of accomplishment once the project is complete. 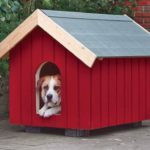 Your blog is quite cool and useful. 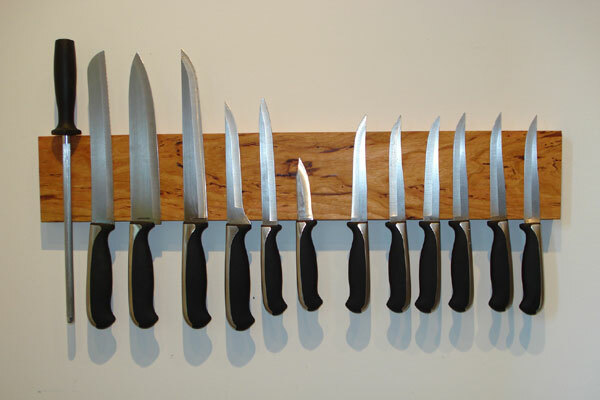 Keep updating.